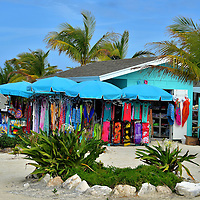 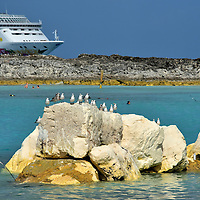 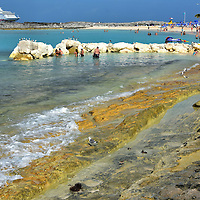 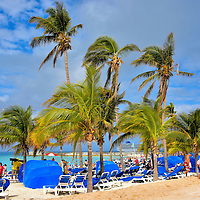 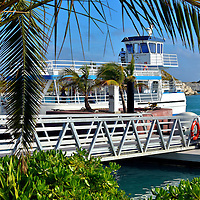 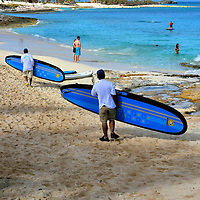 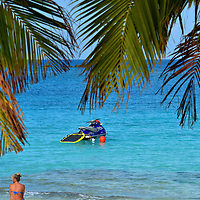 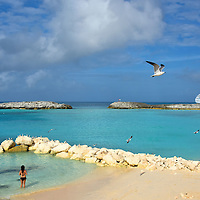 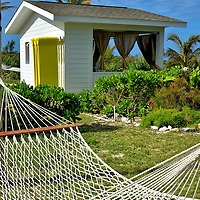 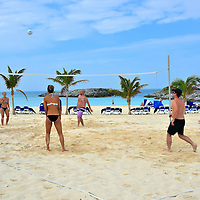 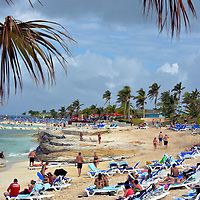 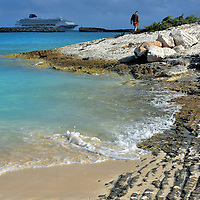 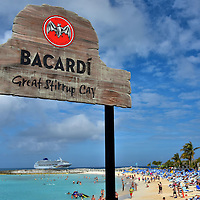 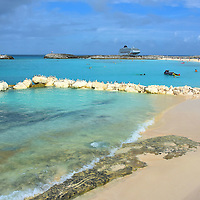 Great Stirrup Cay is the private isle of Norwegian Cruise Line located among the Berry Islands in the Bahamas. 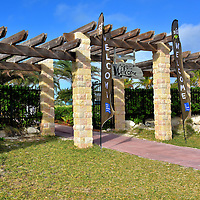 This haven from reality is filled with amenities and activities plus free food and drinks. 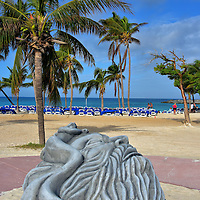 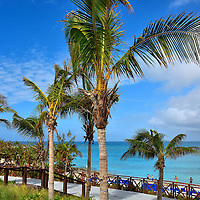 The best features, however, are the white, sandy beaches and warm aquamarine waters.